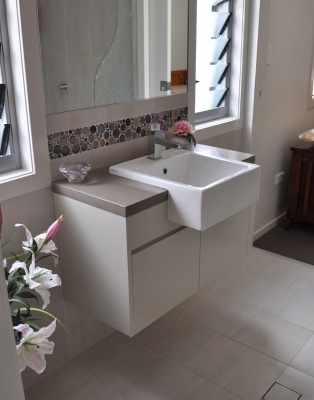 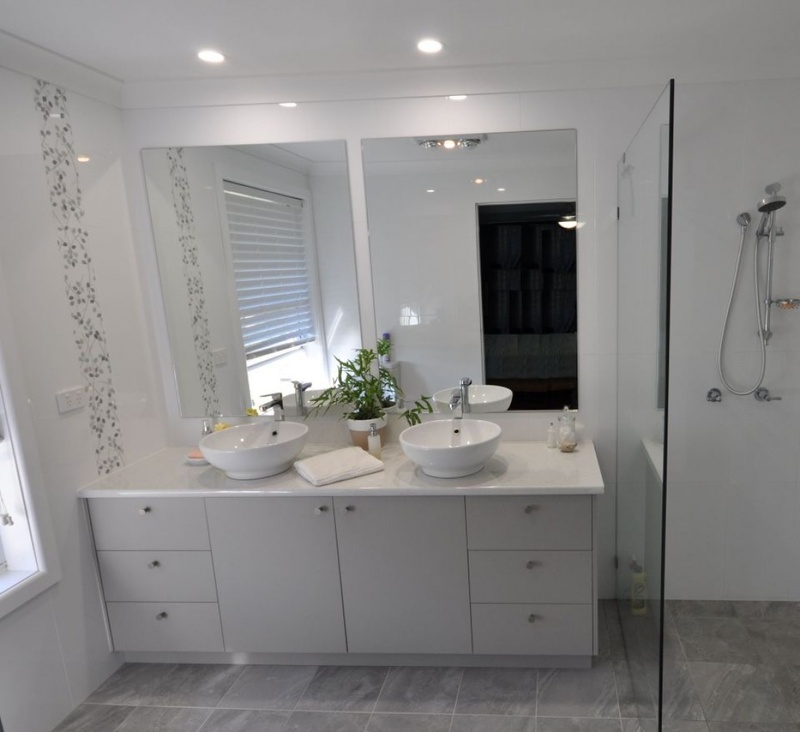 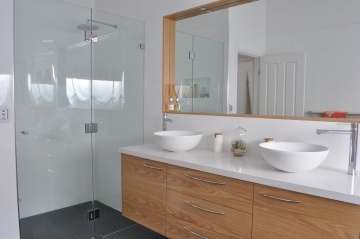 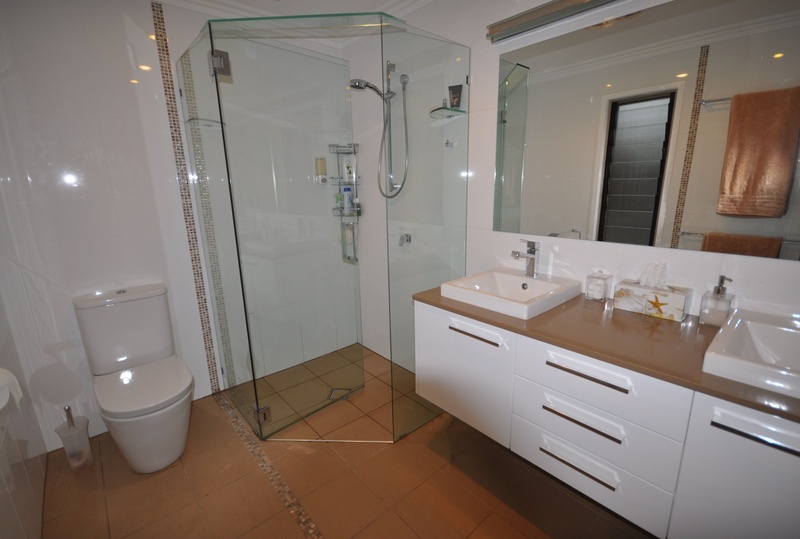 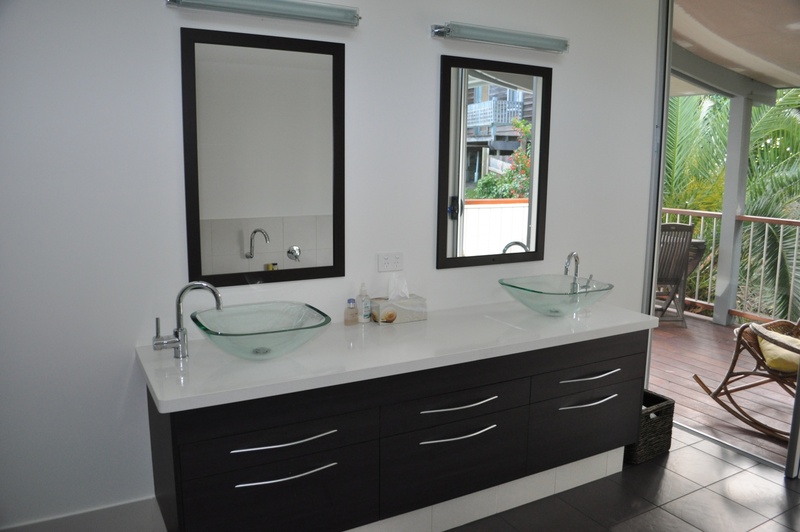 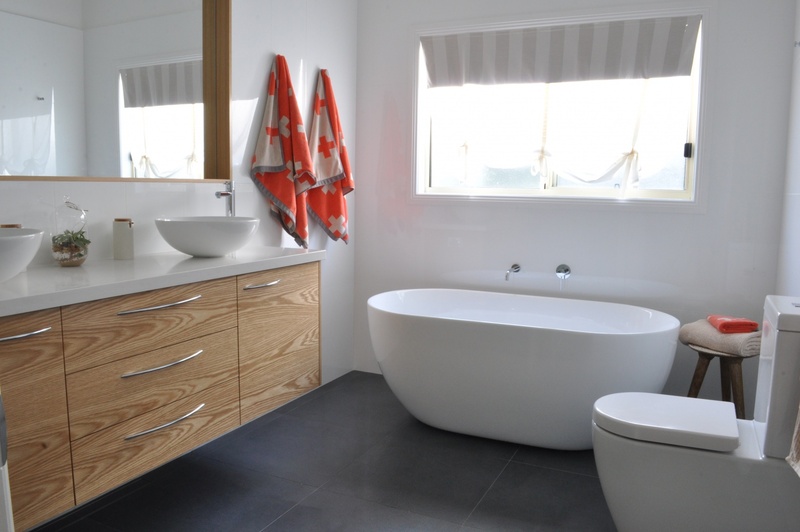 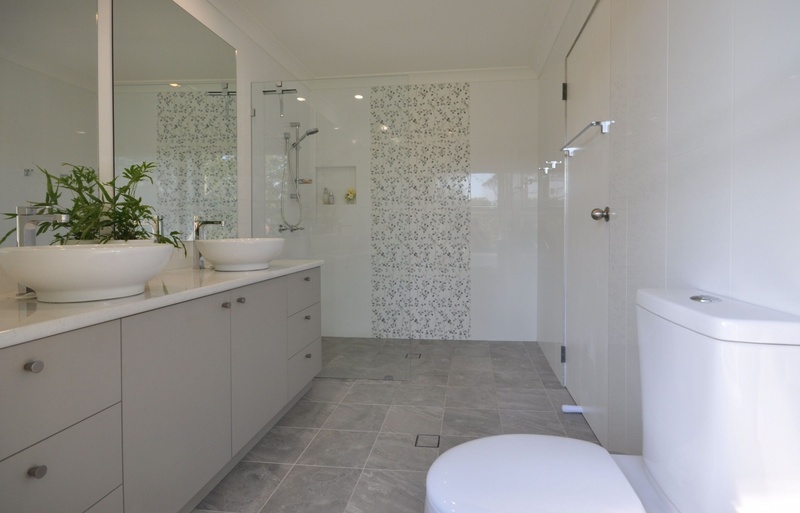 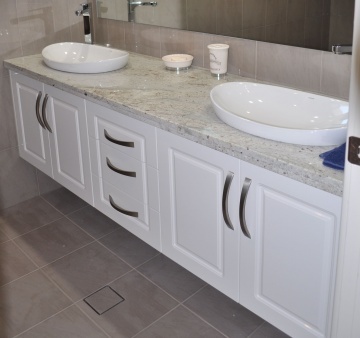 A beautiful bathroom that is well planned and professionally installed is a great investment. New products can provide solutions and create a more functional space that is more comfortable and usable. By working through the design process with experienced professionals, you can save yourself money in the long run. Using quality products from leading manufacturers means you won’t need to renovate your bathroom for a long time.